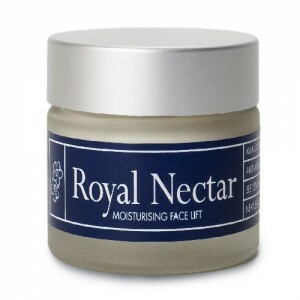 Nelson Honey's Royal Nectar products are formulated for a rapid anti-ageing effect. 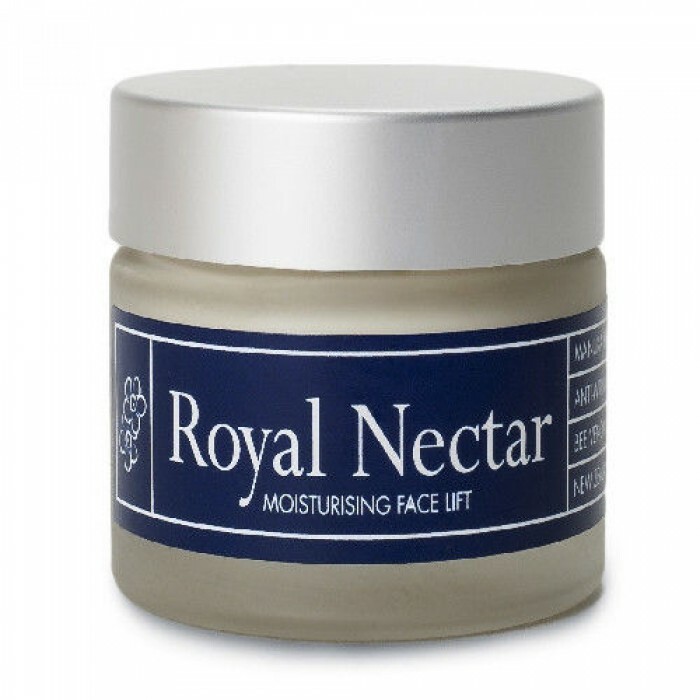 Royal Nectar's Moisturising Face Lift includes Manuka honey, bee venom and a soothing blend of waxes and oils. Bee venom will gently stimulate your facial muscles to tighten and firm the skin, reducing the effects of your frown and laughter lines. 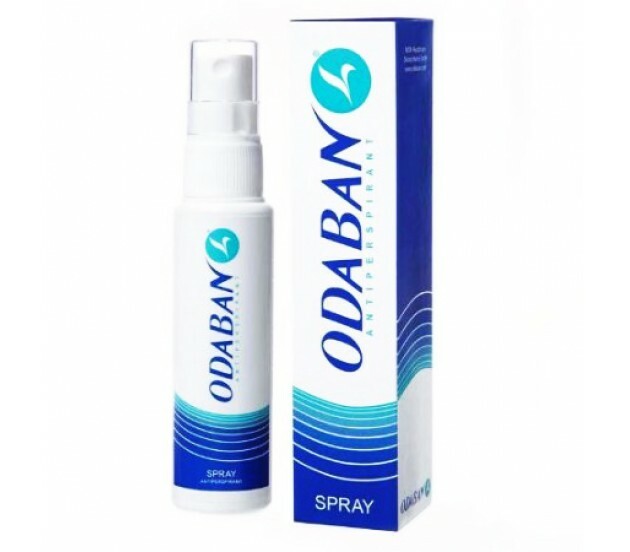 DIRECTIONS: (1) Cleanse skin and apply over your face and neck with a clean comestic brush or spatula. (2) Apply make up. A test patch application is recommended for first use. NATURAL INGREDIENTS: Distilled Water, Nectar Ease (Manuka Honey and Bee Venom), Medmuls B2000, Avocado Oil, Tocopherol Oil, Apricot Kernel Oil, Rosehip Oil, Rose Water, Beeswax, Evening Primrose Oil, Optiphen Plus, Cocoa Butter, Natural Fragrance, Ticaxan, Marshmallow Extract, Manuka Oil and Lavender Essential.